It was an ordinary night last week in El Paso, until three strange lights appeared in the desert sky… UFOs. 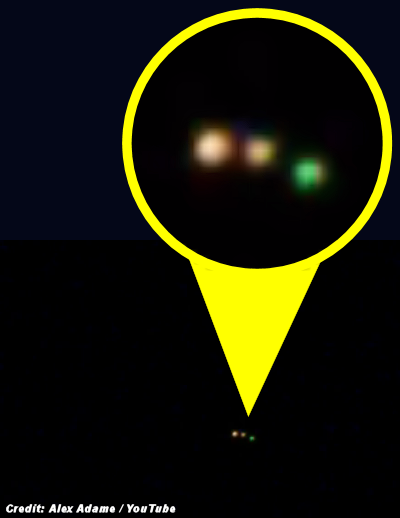 Multiple videos have surfaced on YouTube that show what appear to be three orange lights hovering in the air. The videos were filmed and uploaded by several people. . . .